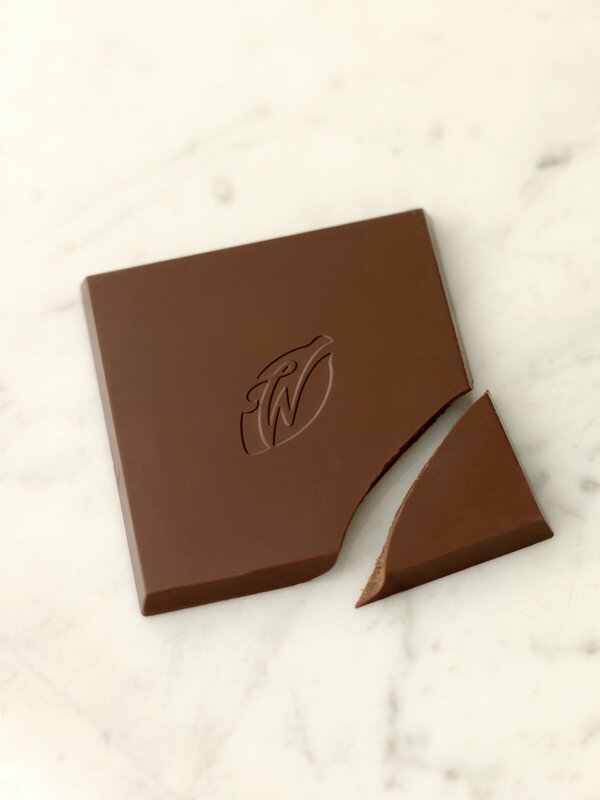 Close your eyes, and as this sublime chocolate melts, taste the passion of the tropics. 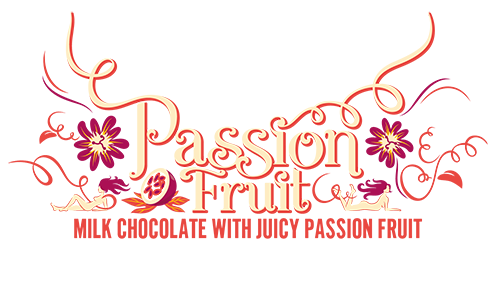 Exotic passion fruit entwines luxuriantly with rich milk chocolate, in memory of the jungled hillsides where they both were born. 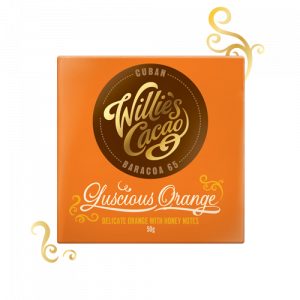 This juicy passion fruit milk chocolate will brighten up any of your day. 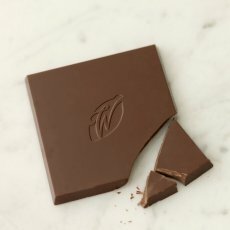 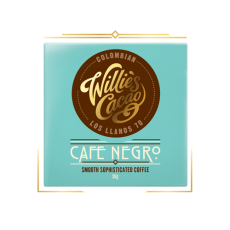 Crafted in small batches ‘bean to bar’ from one of the world’s great single estate cacaos, this is one delectably glamorous and exotically beautiful bar of chocolate. WHITE CHOCOLATE WITH PASSION FRUIT.